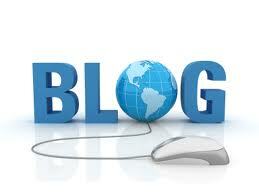 We LOVE putting together resources to help you grow your business. Here are some freebies for you to enjoy! 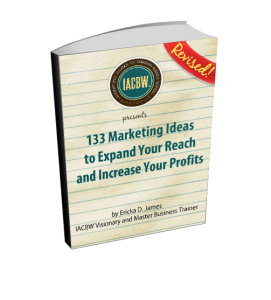 133 Marketing Ideas and Expand Your Reach and Increase Your Profits.